Google has today announced that it’s acquired two VR companies to add to its growing internal virtual reality team: Skillman & Hackett, the studio behind Tilt Brush, and Thrive Audio. 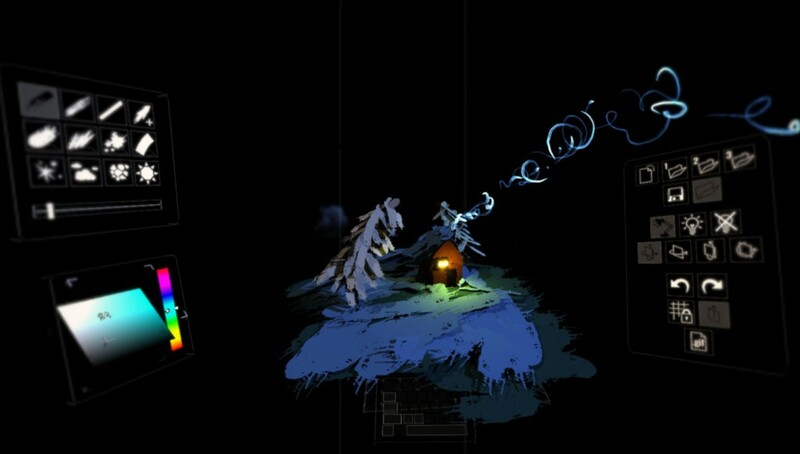 Skillman & Hackett, winners of the ‘Best GUI’ at the 2014 Proto Awards, are responsible for the innovative Tilt Brush app which has seen incarnations on the Oculus Rift, HTC Vive / SteamVR, and—yes you guessed it—Google Cardboard. Tilt Brush allows users to draw in VR using three dimensions, with paint, light, and textures. On desktop versions of the app, users can create scenes within the software. 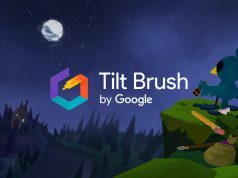 The Cardboard version of the app, Tilt Brush Gallery, allows Android users to play back the creation of those scenes in VR. There’s no word on whether or not the studio will continue production on Tilt Brush post-acquisition, but it would be a shame to not see the HTC Vive / SteamVR version of Tilt Brush come to life, as it was one of the most impressive experiences to be demoed on the platform. Encoding the incoming audio into a Thrive Soundfield format. This allows Thrive to localize an infinite number of sources with no loss of efficiency. Processing the encoded sounds with sets of advanced dynamic audio filters which can account for all aspects of spatial hearing, from room reflections to anthropometrics. Dynamic rotation of the complex soundfield around the listener while maintaining all room acoustic cues. 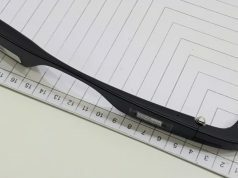 This step is controlled by the user movement data collected from the VR headset. Decoding of the Thrive Soundfield data into a pair of binaural spatial headphone channels. These are then fed to the users headphones just like conventional left right audio channels. Thrive says they’ve filed two patents for their audio technology, alongside papers published in multiple peer reviewed journals. Google hasn’t said specifically, but we’re expecting that they’re interested in integrating Thrive into the Cardboard SDK such that all developers will have access to high quality positional audio. Oculus pulled a similar move last year when it announced it would license RealSpace 3D Audio from VisiSonics. Google is not expected to disclosed the monetary details of the acquisitions. 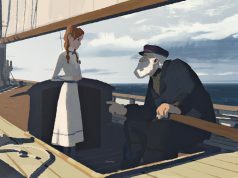 The company continues to hire for their VR team through their official job website. I reeeeeally hope they still make Tilt Brush for the Vive. It’s magical on there! “This allows Thrive to localize an infinite number of sources with no loss of efficiency.” That’s the holy grail of 3D audio, but it’s an insane claim unless they’ve figured out a way to get a CPU to do things without using electricity. Proof, please? I’d like to have a look at those patents, because if their magic formula can really localize unlimited sound sources for zero performance cost, they’ve successfully created a perpetual motion machine that creates energy out of thin air. A better use case for that technology would be to power the world for free. Thrive’s “soundfield format” sounds a LOT like the B-format used for storing Ambisonic audio. If that’s true, then it would sort of make sense that they’re claiming “no loss of efficiency” because I can picture ambisonic manufacturers arguing the same. However, that would create confusion around the term “localization” because it’s a term we usually use to specify that a signal has been 3D-rendered with an HRTF or a binaural mic. it would imply that ambisonics are capable of rendering 3D sound equally as well as the other methods, which is completely untrue. Ambisonics are great at capturing the characteristics of the whole field prior to it touching the human body, but that is less than half the battle for rendering sound in 3D. I hope someone from Thrive is watching this thread who can provide some clarification. I don’t want to spread incorrect information about their technology, but their copy is confusing. This ‘Tilt Brush’ is amazing. Seeing what you can do with it makes me think that some evolution of it could end up replacing current 3d modelling software for the creation of VR enviroments.